This is an incomplete list of references found in 3D Dot Game Heroes. If you want to help complete it, post additions as comments - I promise I do eventually get around to checking the moderation queue! 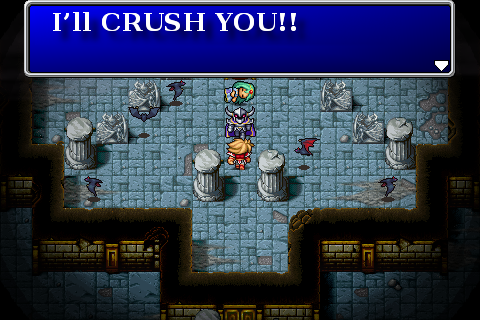 Which Final Fantasy job are you? Take this quiz to find out! Here's a quick little quiz. 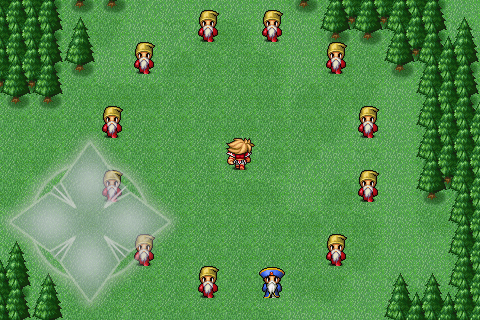 Which one of these twelve sages do you need to speak to in order to move the game on? Answer in the full article. Needless to say, there are spoilers below. Read more about Garland will CRUSH YOU!